Mumbai, Feb 20: The last time we heard about Aishwarya Rai Bachchan doing a movie, it was her collaboration with hubby Abhishek Bachchan in Anurag Kashyap’s Gulab Jamun. However, the duo opted out of the film and broke everyone’s heart. But fans can now rejoice as Aishwarya has made up for breaking their hearts by revealing a few details about her upcoming movie. The actress recently sat down to chat with a Kuwait based publication wherein she spilled the beans on her upcoming project. Aishwarya confirmed that she has narrowed down on a script. “Normally when it comes to announcing my future projects, I leave it to the prerogative of my directors and producers. I have just very recently okayed a wonderful script and idea and character. So, I’ll let them make the announcement,” she said. Aishwarya also confirmed that the movie goes on the floors later this year. Apart from that, the actress is about to hear the script of a true-life episode. If she finds it interesting, she could sign that as well. We are eager to find out what the project is all about. 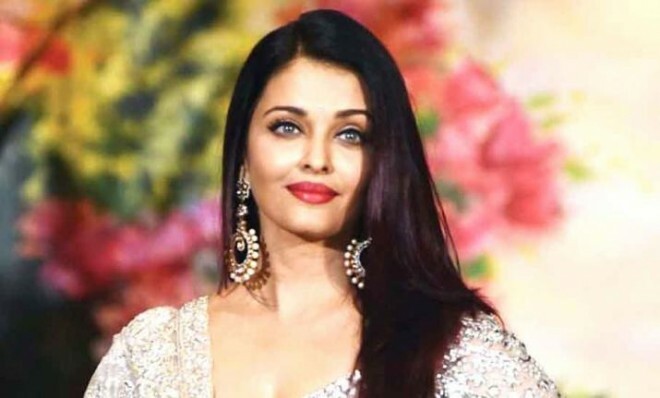 Aishwarya was last seen in Fanney Khan. The movie featured Rajkummar Rao and Anil Kapoor as well. The film did not do wonders at the box office however Aishwarya bowled the fans over with her glamorous avatar.